While reasonable efforts are being made to ensure the authenticity and completeness of the Information displayed here and the same is updated at regular intervals there is a possibility that the information displayed here may not be correct and incomplete. Property Megamart shall neither be responsible nor liable for any inaccuracy in the information provided here and therefore the customers are requested to independently validate the information from the respective developers before making their decisions related to properties displayed here. Property Megamart, its directors and employees shall not be liable for any action taken, cost / expenses / losses incurred, by you. 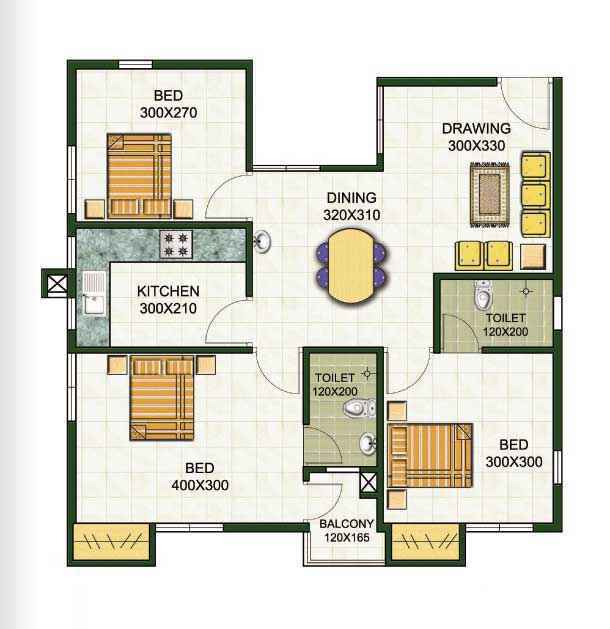 2 BHK - 725 sqft. 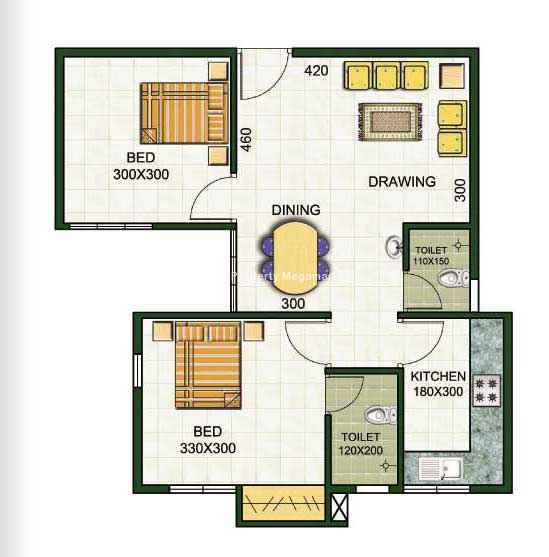 3 BHK - 928 sqft. 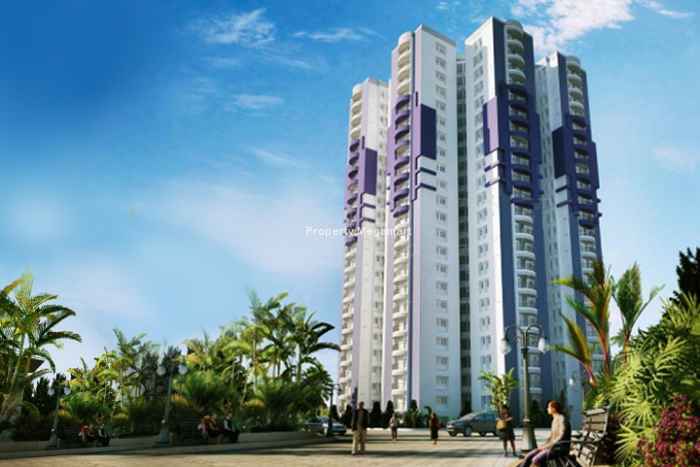 Galaxy Homes Private Limited started the construction work with unique and modern ideas. The builder is very well known for the trust and satisfaction that they deliver in their work. 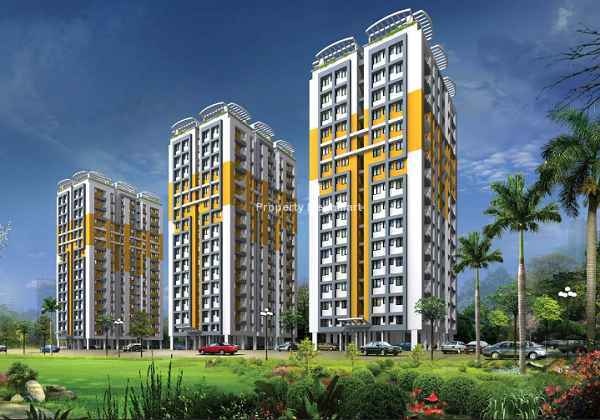 The builder group deals in residential sector. The group has a motto to build the dream homes at affordable prices. The builder group has an expert team of architects and engineers. They provide the best quality offerings to their valued clients with superior standards as per their client's expectation. The motto of the group is client’s satisfaction with happiness. 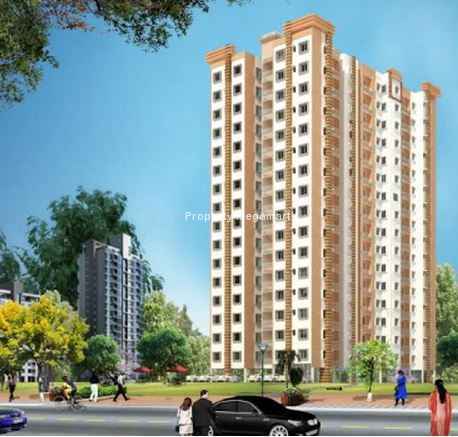 Their every project marks fineness in...Know More..
Kakkanad is a fast developing region in the city of Kochi, Kerala. The locality is also the administrative headquarter of the District of Ernakulum. Kakkanad is home for a portion of the industrial base of Kochi and there are many IT and MNC companies that make the location a prime place. There are many bus stations nearby from where buses travel frequently, enabling the commuters to travel easily. There are many schools and colleges like Thomas Public School, Bhavans Adarsha Vidyalay, Rajagiri School of Engineering, Rajagiri Center for Business Studies and many others in the vicinity. There i...Know More..
Be the first person to leave comment. I am Interested in this project. Please provide me the project details.